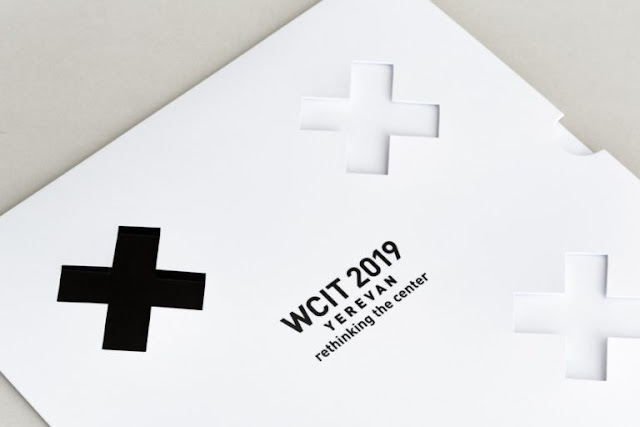 WCIT (World Congress on Information technology) 2019 is going to take place in the capital of Armenia –Yerevan, reports the Ministry of Transport, Communications and Information Technologies of Armenia. The WCIT Congress is the largest global event in the field of Information Technologies, which involves top managers of leading IT companies, representatives of universities, research centres and institutions, as well as top officials from around the world. WCIT-2019 in Armenia is expected to attract approximately 2500 representatives of various IT industries from 80 countries who consider the Congress an excellent opportunity to make desired relationships with different people of the same field, as well as increase awareness and exchange ideas. • Conference: during the conference, leaders and representatives of industries will make a welcoming speech and share their experiences, thoughts about the past, present and future of the field of information and communication technologies and its impact on our lives. • Exhibition: presentation of technology, software and hardware, etc. • Seminars: discussions, exchange of experience. • Business meetings: networking is the main goal of the representatives and guests present. Meetings will be organized with the aim of facilitating contacts between interested parties. • Activities: by the end of the day, lunches, cultural events, etc. will be organized. During the round table, representatives of the World Congress were shown the achievements of the IT sector in Armenia, its potential and investment attractiveness. Collaboration opportunities in the field of advanced technologies were not bypassed. It is also worth mentioning that the Tumo Center for Creative Technologies of Armenia (Tumo) received the WCIT main prize “Fulfilling the Promise of the Digital Age”. Representatives of the Armenian delegation in the World Congress on Information Technologies are Deputy Minister of Transport, Communications and Information Technologies of Armenia – Arman Khachatryan and the team leader of the Union of Information Technology Companies. 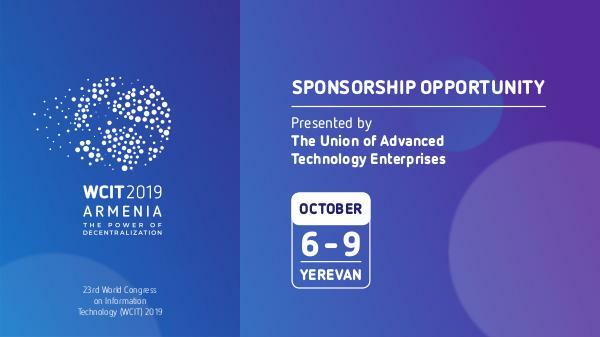 Alexander Yesayan, chairman of the Union of Enterprises of Advanced Technologies, said that Armenia is actively working on the organization of the World Congress on Information Technologies since 2018. Alexander Yesayan also stated that an agreement has already been reached on the exhibition with Computex, which is one of the largest computer technology exhibitions. 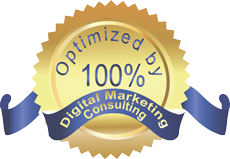 Negotiations are also in process with such big companies as Facebook, Google and Amazon. A full list of participating companies will be announced later. UATE General Director Karen Vardanyan added that in addition to emphasizing the potential of the IT sphere in Armenia, during the Congress, it is also necessary to demonstrate the natural hospitality of Armenians, the human characteristics of our people. Well, ArmAdventure also demonstrates its hospitality and offers to get acquainted not only with the potential of the IT sector but also with the tourism potential of Armenia. Tours in Armenia will make it possible to get to know this country from all sides, to know its history and its true essence.